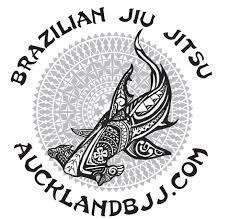 Recently on Facebook feeds, I noticed a BJJ instructor (who is not a black belt) keep posting on how his black belt instructor always rolls with his students. I suspect he is trolling some local instructors that are competing for the same potential customers. Now I don't really care. I rolled with my instructor on the mats as often as I could. I roll with my students. In fact since I am 90kg, I have to roll with the heavier students all the time because they do not have enough sparring partners. 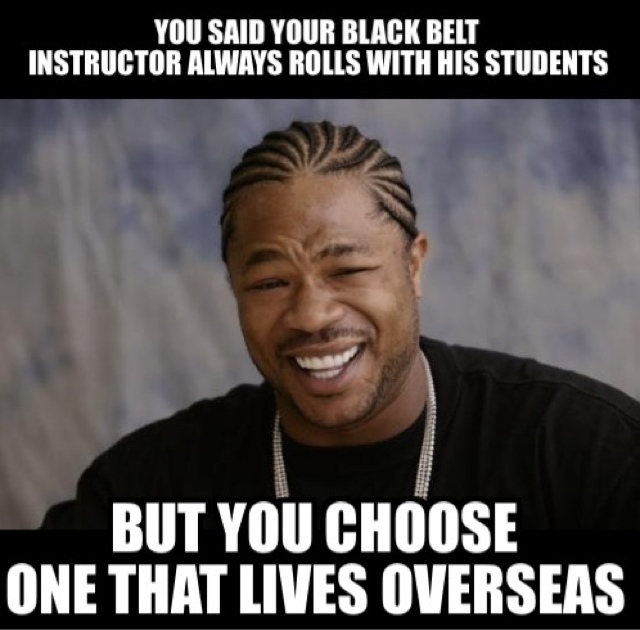 But the irony in that story is that instructor chose an overseas black belt instructor. How often does he get to roll with his own black belt instructor? Is it not the pot calling the kettle black?